Miron Construction Co., Inc. recently welcomed Lidia Frias as an estimator at its corporate office. In her role, Lidia is responsible for developing quality estimates at the construction document level; evaluating material and labor costs; selecting, evaluating, and tabulating subcontractor estimates and materials; and preparing final tabulations, bid submittals, and presentations of project costs to owners. She also assists with detailed and open-book estimates. 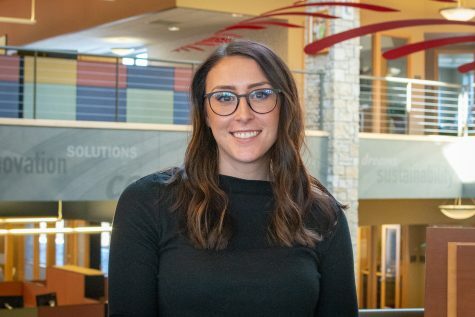 Lidia graduated from the University of Wisconsin-Platteville with a bachelor’s degree in Industrial Technology Management, with an emphasis in construction management and a business administration minor. Prior to joining Miron, she was a project engineer (pre-construction estimating) with a Chicago-based contractor.